Green Rating Systems A large retail company decides to build a new office building in order to gather its vback office staff. Top management decided that the new building should be a milestone of eco-efficiency to inspire all the actual and future buildings of the company. EdifĂ­cios SaudĂĄveis was called to help and proposed an ambitious target: to build the first LEED GOLD Building in Iberia. 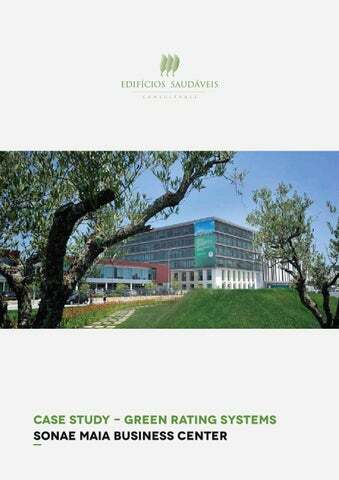 At that time nobody in Portugal had attempted to achieve LEED certification and the domestic market was not yet ready to answer all the challenges posed by this certification. But we did it! 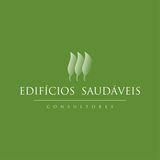 24 months after our involvement we were proudly attending to the award ceremony of the 1st LEED GOLD building in Iberia.